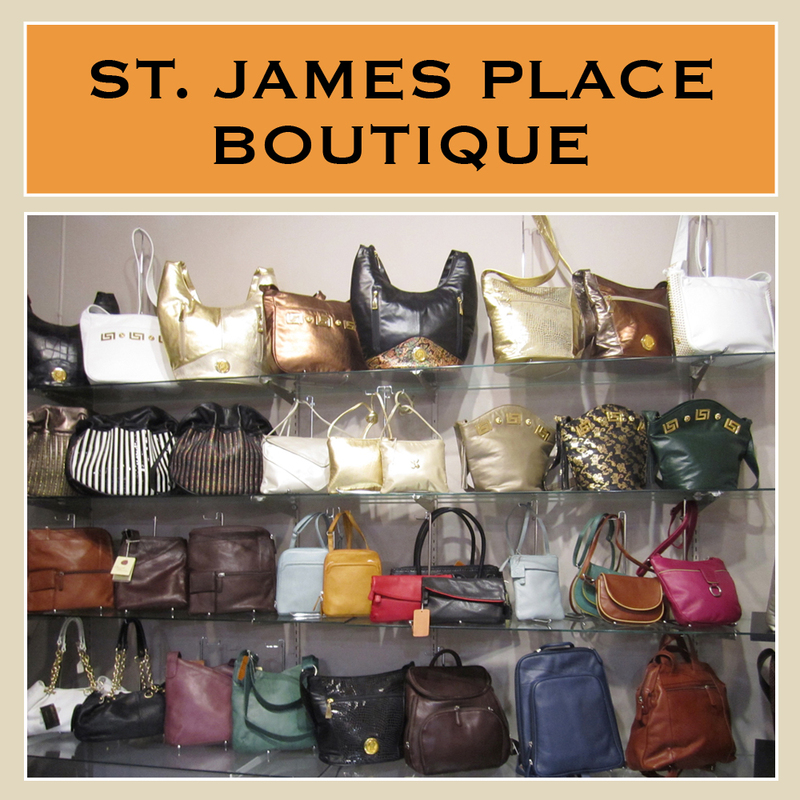 Here at St. James Place we’re welcoming SPRING with open arms!!! As we spruce up the salon + boutique we’d like to refresh our inventory and this is where YOU come in… what’s more stylish than saving a ton on your favorite must have products?! 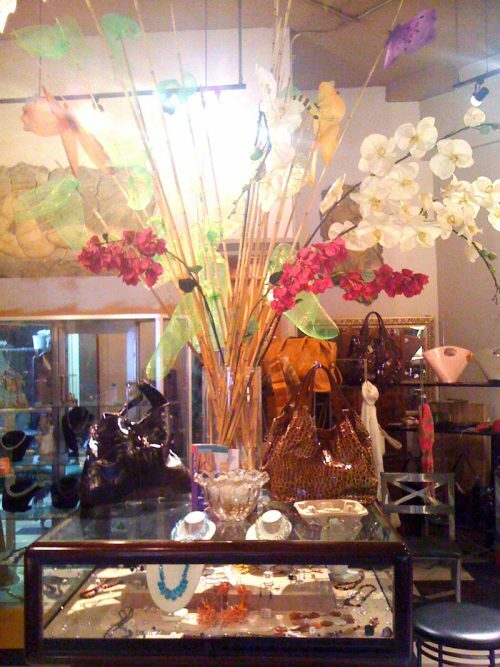 Stop in and pick up your products today while supplies last!! 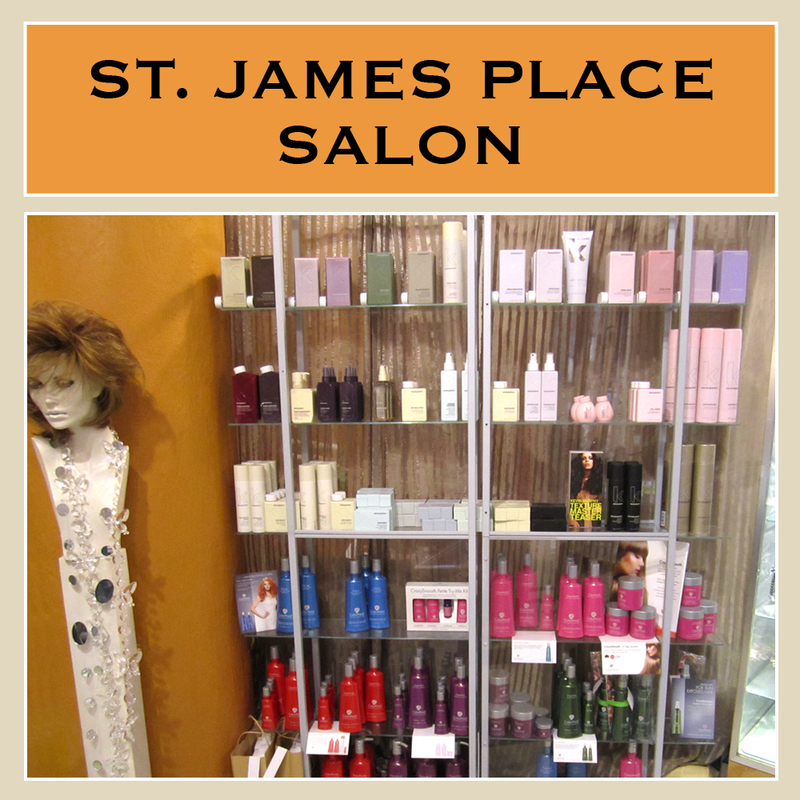 Text or Call St. James Place to book your individualized salon service today!